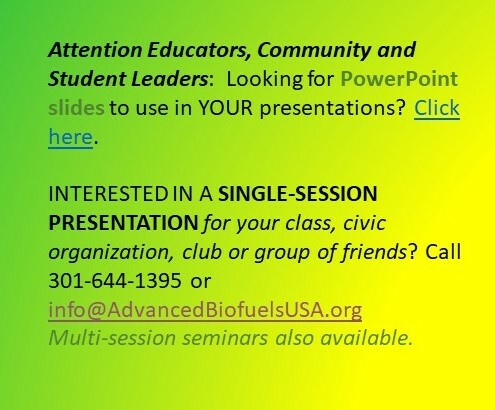 by Joanne Ivancic (Advanced Biofuels USA) In the meetings, hallways and conference sessions at Biofuels Digest’s Advanced Biofuels Leadership Conference near Washington, DC, the following issues, rumblings, lessons and congratulations abounded. Criticism of the Obama administration and its lack of enthusiastic support, not to mention perceived undermining, of advanced biofuels development and deployment sits at the top of the heap. Mike McAdams, executive director of Advanced Biofuels Association was, as usual, most vocal and most emotional; not pulling punches about the administration staff’s inability to understand financing of advanced biofuels projects, inability to appreciate the multi-billions of dollars of private investment insulted and endangered. 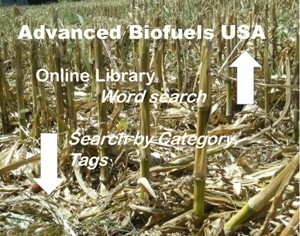 That the Environmental Protection Agency would ignore the existence of real advanced biofuel production as they develop the renewable volume obligation numbers related to the Renewable Fuel Standard and increase greenhouse gas emissions contrary to the intent of the Clean Air Act legislation seems beyond comprehension. Tim Zenk of Sapphire Energy, an algal oil company intent on producing “green crude” for incorporation into existing refinery operations, posed the question, “Is this administration friend or foe?” acknowledging that 5 years ago he would never have asked such a question. He focused on the New Source Performance Standard that gives no credit to the recyling of CO2 to feed algae used for biofuels. He also questioned the ability of EPA’s RVO proposal to further the stated climate change mitigation goal of the administration, joining McAdams’ perspective that it would do the opposite. The failure of the US Department of Agriculture to include algae, from the beginning, as an eligible feedstock for Commodity Credit Corporation programs related to the Farm-to-Fleet initiative also factored into his analysis. 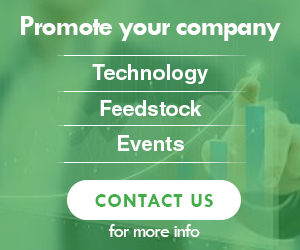 In light of this awakening to the dearth of support that can be expected from government, more attention to biochemicals and bio-based materials has grown because they have markets with enviable margins. Corrine Young has reappeared on the scene as Chief Advocate for a new organization, the re:chem (Renewable Chemicals and Materials) alliance, reinforcing the importance of the role of co-products, precursors, intermediates and of thinking about biofuels as specialty chemicals. Potential for federal investigation of an action against restrictive franchising agreements that prevent retailers from installing blender pumps for high octane/high ethanol blends. Disappointing results in the final Tier 3 rule that did not fully commit to an E30 certification fuel. Challenges in meeting strict pathway approvals and renewable sustainability paperwork and new fuel approval processes, especially EPA’s unconscionable delays in approving pathways. 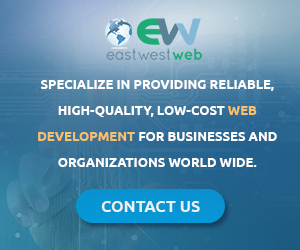 Other problems related to financing projects. As someone mentioned when talking about partnering, there are people involved in advanced biofuels development who only care about making money, not about making product, not about developing markets and not about achieving climate change mitigation, clean air or sustainable food/feed/fiber/fuel/fun/flowers goals for country or for the world. Thus, the move by some into the arms of natural gas. Presented as a less awful alternative, as an opportunity to manage the wasted, flared resource, natural gas proves an attractive, seductive “play” in the world of energy investment.